Websites don’t need to be static! Adding video backgrounds make visiting your website a moving experience. Websites aren’t print so you can have the flexibility to include video as part of your uses experience and now with HTML5 it has become easier to create a richer experience. Adding browser sized videos as backgrounds to your website changes the visual experience and can change the mood and atmosphere, or tell a story, or demonstrate a product. 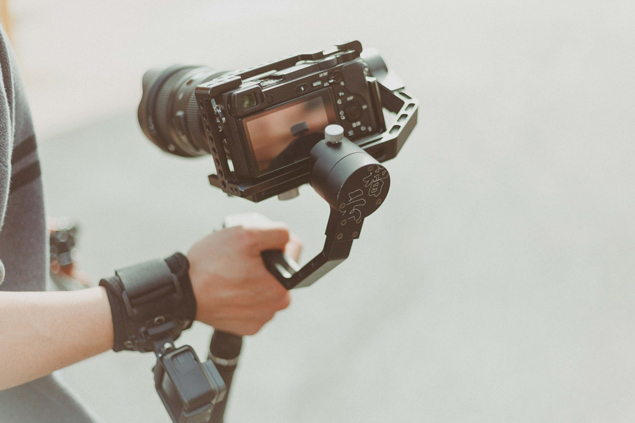 You can have multiple videos that play randomly when visitors come to your site or perhaps create specific LANDING pages targeting a video and call to action. Much more fun than just a static page. Here are some great examples of video backgrounds to wet your appetite.